A fairly rapid growing tree, red maple is a beautiful addition to the landscape. 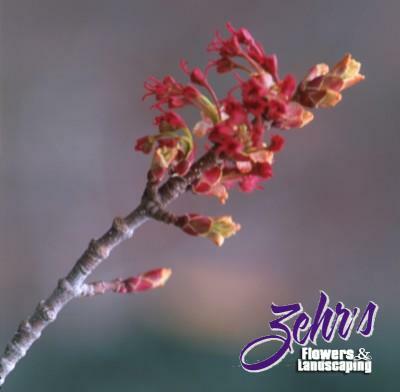 The showy red flowers appear in spring before the leaves open and put on a great show. Autumn brings outstanding shades of color. Red maple will perform best in partial shade and moist soils.